Acting as a muscles relaxant. Preventing further joint related deformities. Helps to reducing symptoms associated with joint pain. 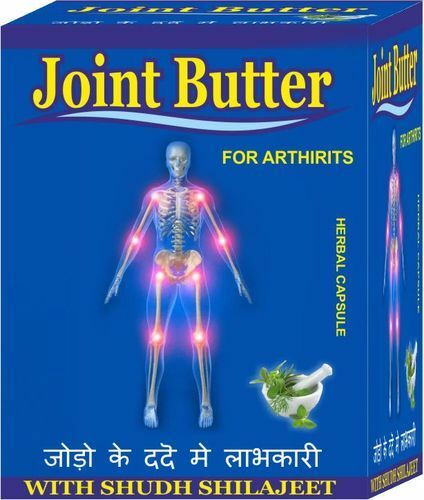 Helps in lubricating the joints thus improving joint mobility. Established in the year 2005, at Meerut (Uttar Pradesh, India), we “Vitalize Herbs Pharmacy” is a distinguished manufacturer and wholesaler of a comprehensive assortment of Organic Aloe Vera Juice, Herbal Capsule, Livofe Herbal Tablet, Moringa Capsule etc. These products are manufactured using best grade raw material and advanced techniques. Under the able direction of our mentor, “Mr.S.K. Singh” (Director), we are able to satisfy our vast client base. Happy to help you and make all smile.